Bhubaneswar: Union minister of State for External Affairs General VK Singh on Tuesday said that extradition was not a simple issue even as he assured that fugitive liquor baron Vijay Mallya would be brought back to India. He, however, ruled out fixing any time frame for bringing the former boss of Kingfisher back to India from England. He said the hearing on Mallya's extradition process begins on Tuesday in Britain. A team of containing the ED (Enforcement Directorate) and CBI is chalking out a process for the extradition of Vijay Mallya. The procedure has already begun. 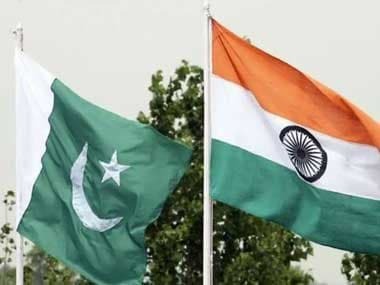 "There is a treaty between the United Kingdom and India. The UK is examining documents submitted by us under the extradition treaty," said Singh. 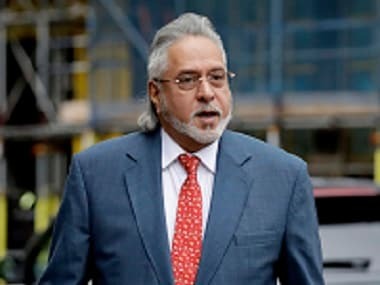 The minister said he could not fix any timeline to bring Mallya back to India as the process of extraditing a person from foreign land is far more complex. 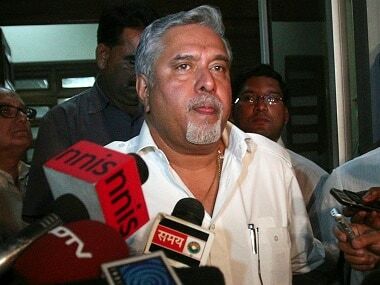 Mallya, who owes as much as Rs 9,000 crore to Indian banks, fled India last year in March and has been living in Britain. Reacting to Odisha's demand for special category status, Singh said the Centre had already launched a lot of welfare schemes for states, including Odisha. "The revenue share of states has been raised from 32 percent to 60 percent. Not just Odisha, every state is being benefitted from the welfare schemes of the central government. When the states are getting the required assistance, why is there a demand for special category status?" asked the minister.